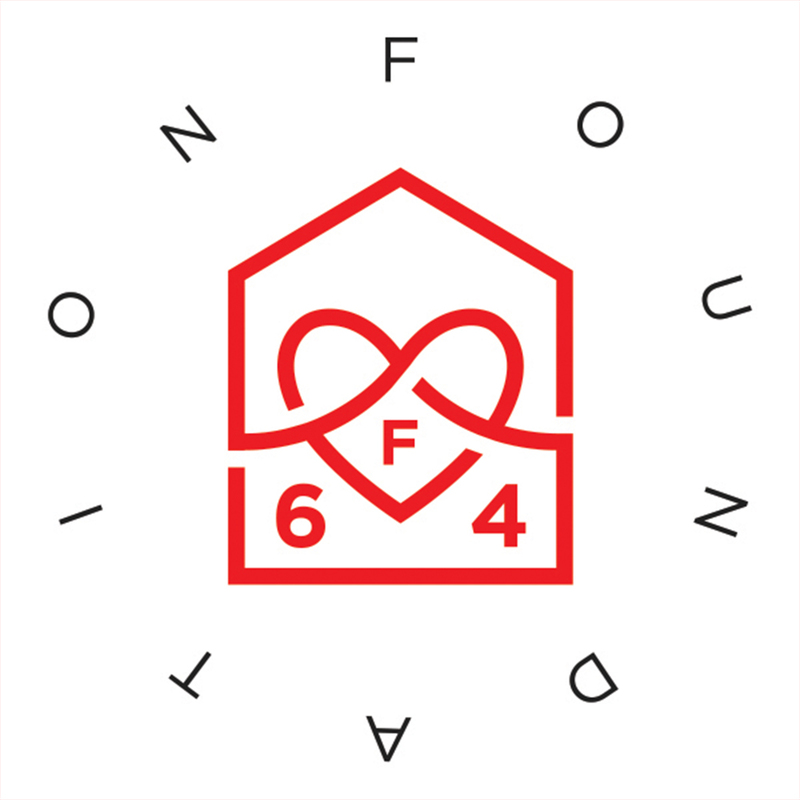 Foundation 64 in a not for profit organization that partners with at risk and marginalized communities around the world to build creative projects. The primary goal of Foundation 64 is to showcase the exemplary work of grassroots organizations who support women’s, children’s and LGBTQ rights in developing countries and war zones through art and marketing. We believe that art can save lives. The secondary goal of Foundation 64 is to support local communities through the organic expansion of their sustainable, long-term programs. By working alongside community leaders we are able to help create geographically specific and relevant programs that will continue to grow after our involvement has ceased. What makes Foundation 64 unique from other International NGOs? Foundation 64 is the only NGO with a mandate to simultaneously support child protection, LGBTQ freedom and women’s rights.  Foundation 64 is 100% transparent. We not only publish our finances but place the donors in direct contact with the institutions and people they are supporting. We wanted to create a way to bypass the corruption and mismanagement that plagues many developing countries and war zones and found the solution to be simple. Foundation 64 works directly with grassroots organizations to ensure constant and open communication with every party involved, creating accountability and visibility across the board. Help us bring change where violence has become the norm.